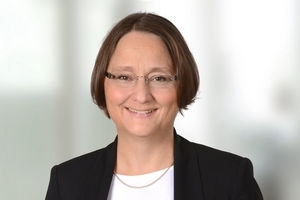 After having graduated in Business Administration at the Georg-Simon-Ohm Fachhochschule in 1991, Sabine Erhardt joined a reputable tax consulting and auditing firm in Nuremberg where she was working as a tax accountant and auditor when she qualified as a tax accountant in 1994 and as a chartered accountant in 2001. Sabine Erhardt joined Schaffer & Partner in 2001. Since 2002, she has been CEO of Schaffer WP Partner GmbH Wirtschaftsprüfungsgesellschaft and became a partner of Schaffer & Partner in 2004.